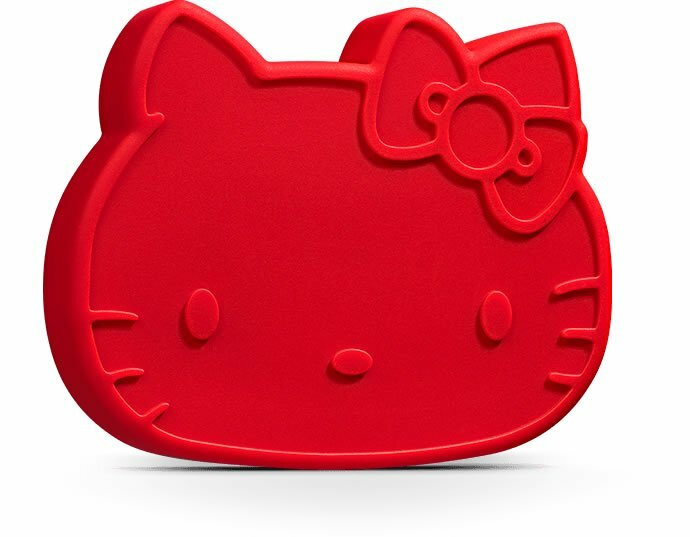 Hello Kitty made her first appearance on a coin purse in 1974 and the little white Japanese cat is celebrating its 40th anniversary this week. 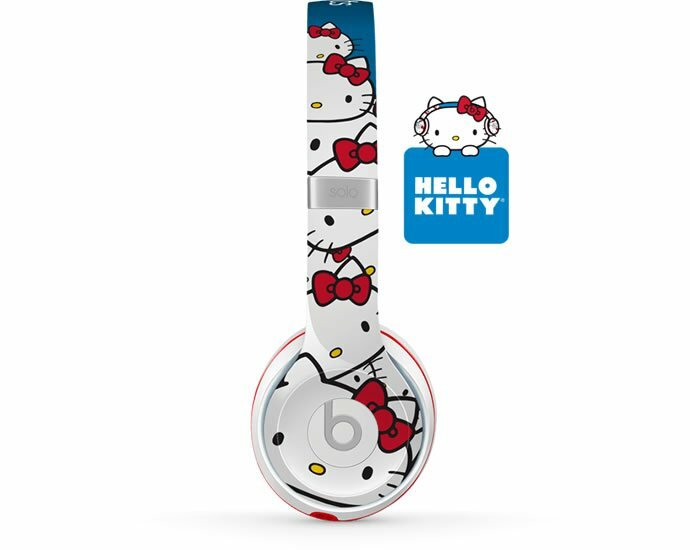 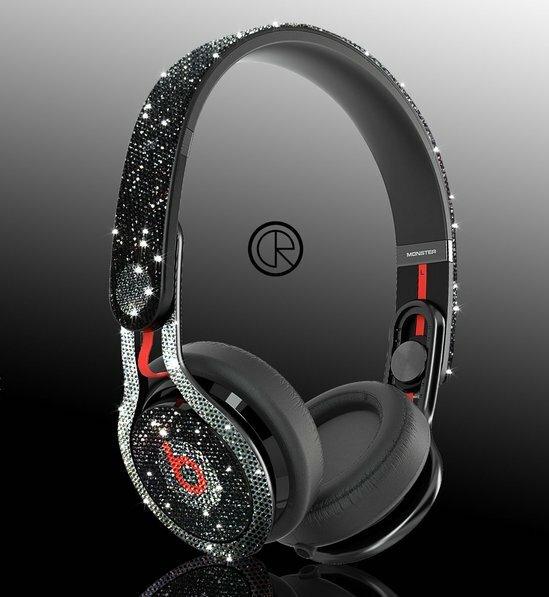 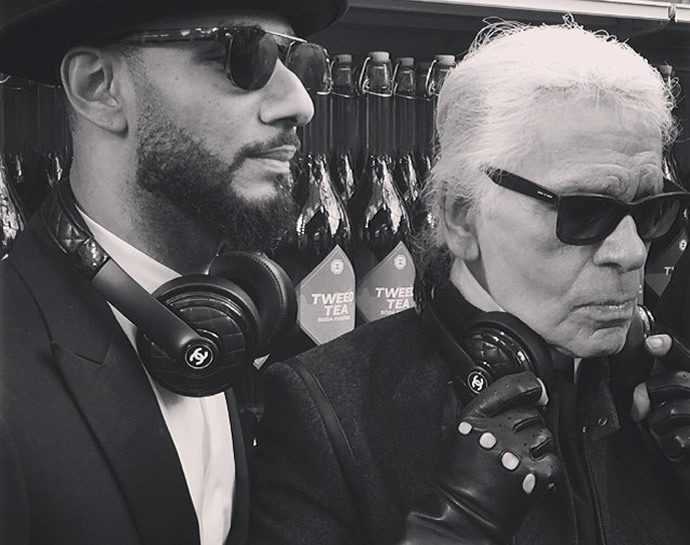 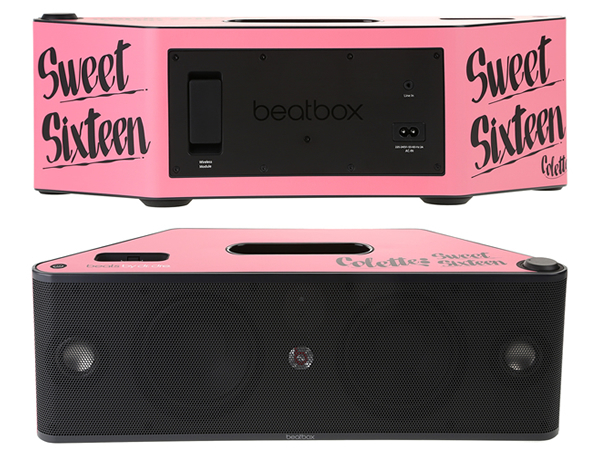 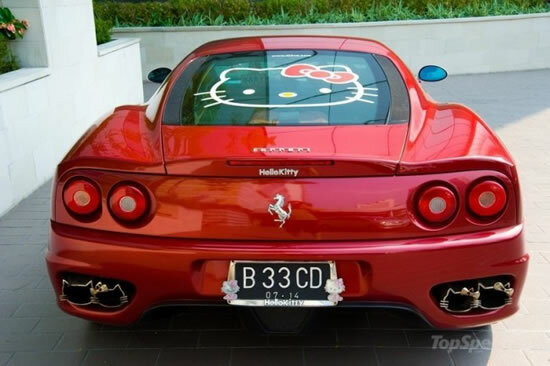 To honor the occasion, Beats by Dr. Dre has collaborated with Sanrio to come up with Hello Kitty themed audio accessories. 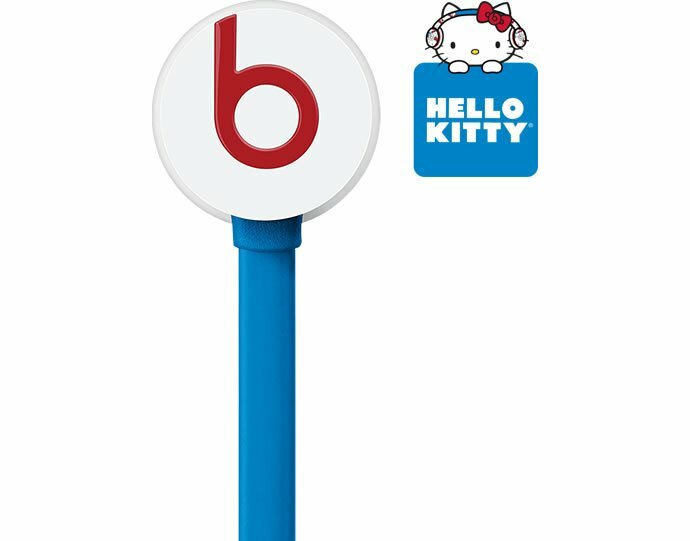 If you consider yourself a big fan of the world’s most famous feline caricature, you should definitely have these earphones on your wish list. 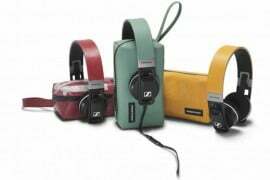 The audio industry giant will be releasing new versions of its staple Solo2 headphones and urBeats earphones next month wrapped with images of the iconic bow-wearing cat. 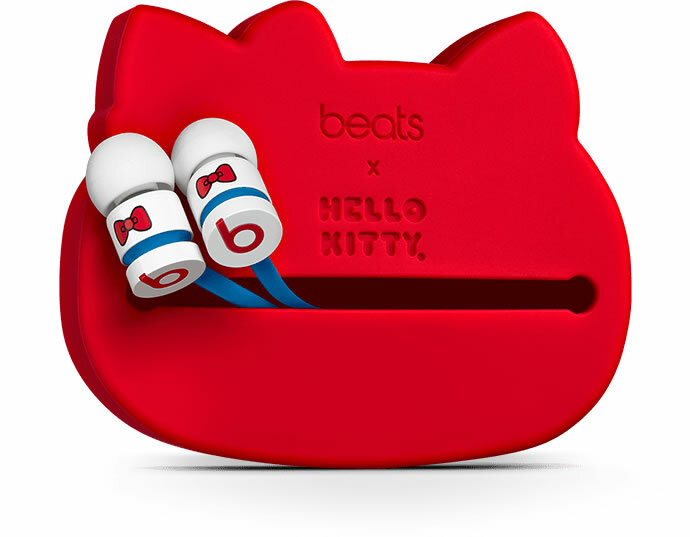 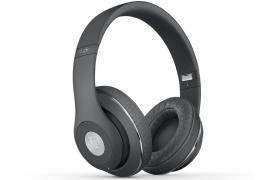 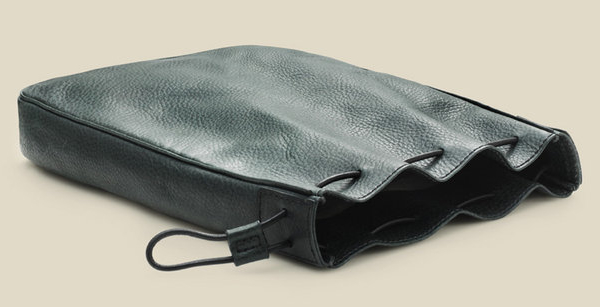 Wearing the signature bow, the smaller urBeats is priced $199.95 and come with a Kitty-shaped carrying case. 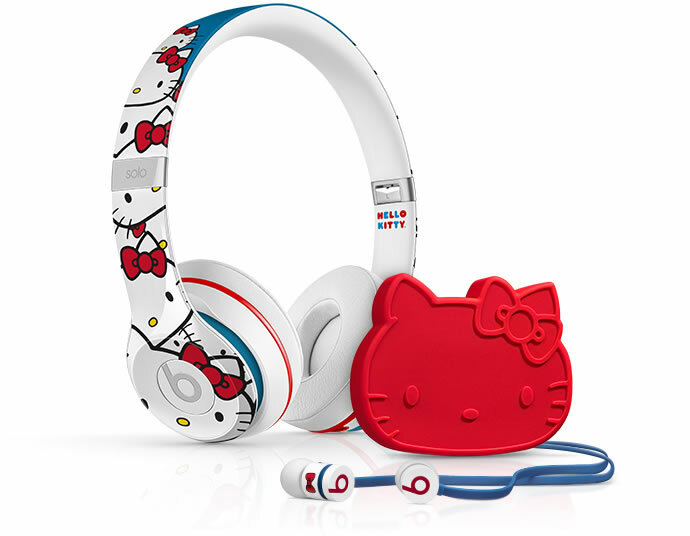 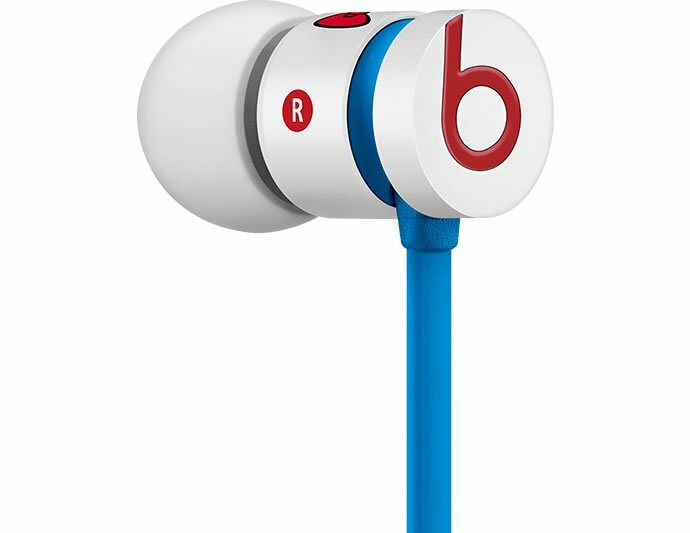 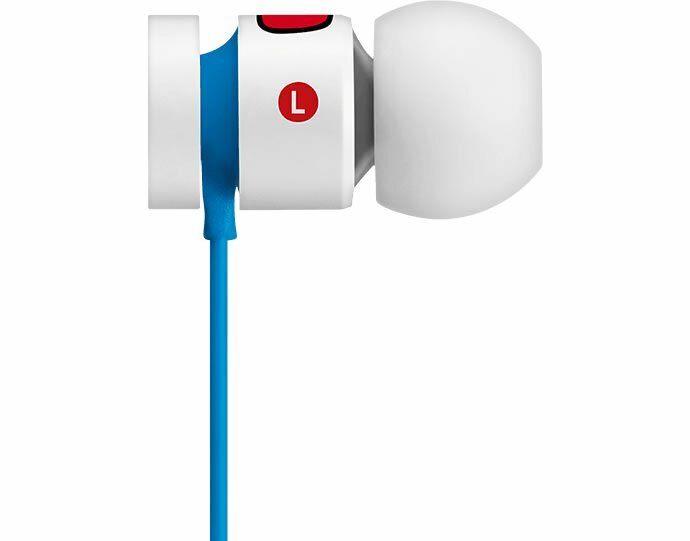 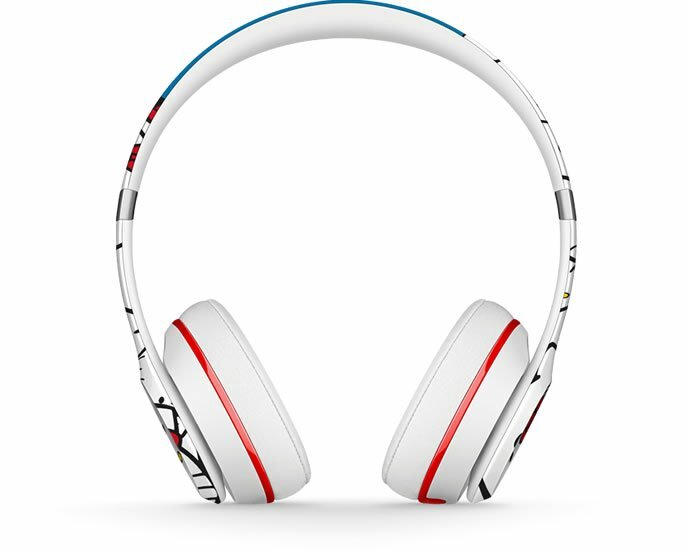 The Hello Kitty Solo2 headphones come with the signature red, white and blue design and carry a sticker price of $250. 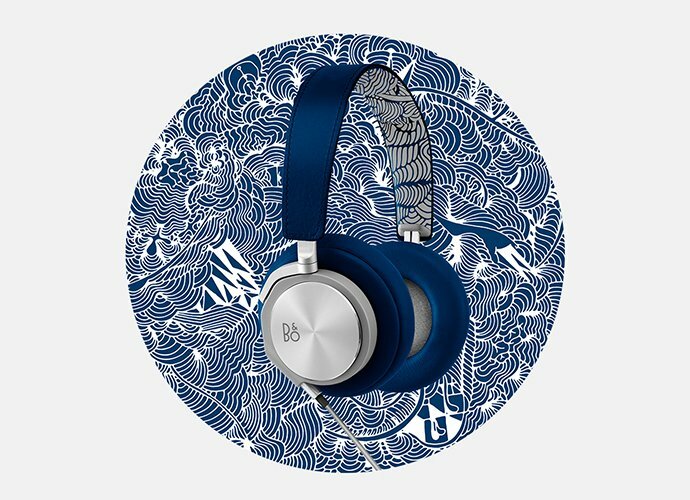 Both of the special edition sets are $50 more than the standard versions. 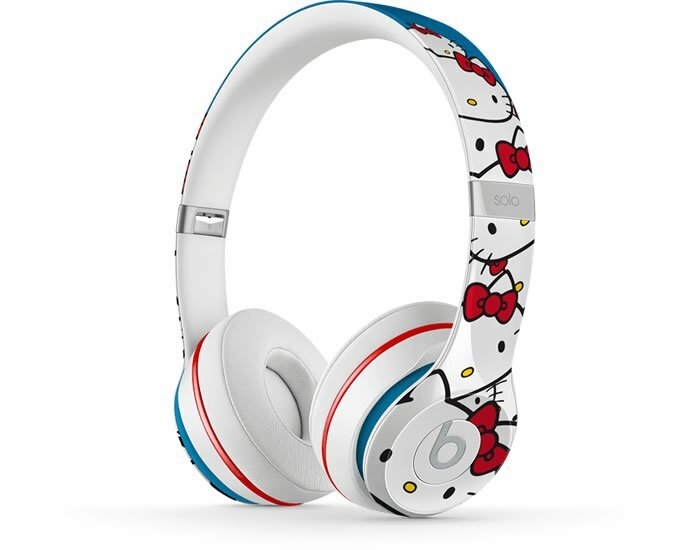 The Hello Kitty x Beats product line will be available for sale worldwide in mid-November, but fans can check out the headphones earlier in Sanrio’s official debut on October 30 during Hello Kitty Con 2014.